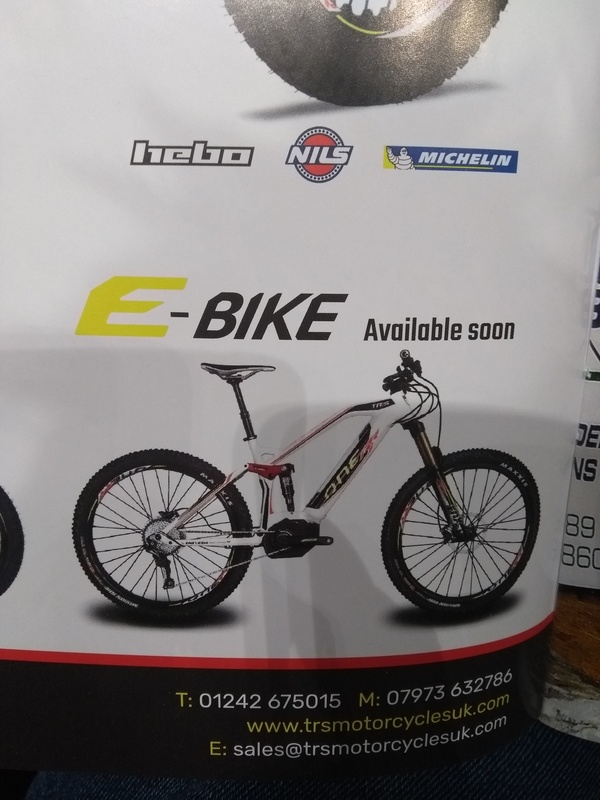 Seen these E trials bikes? Is this a new thing? Opinion? You're best off asking on singletrackworld. 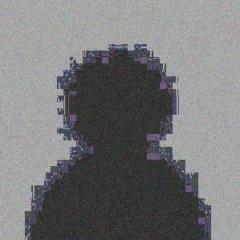 @monkeyseemonkeydo I honestly don't know what to make of it! It's a mountain bike... with a motor. They've been around for coming up to 10 years. That's absolutely nothing to do with trials. 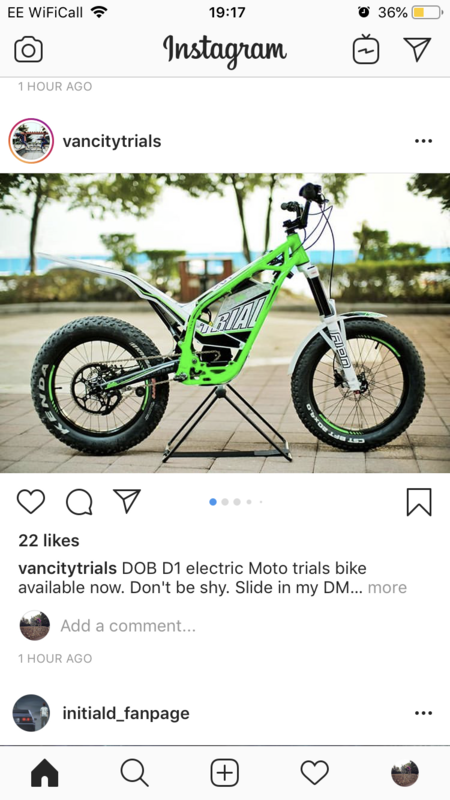 I think he is talking about the trials motorbike in the second picture! They have been around for some time now though. I wonder how different it is riding with a clutch on an electric motor compared to internal combustion? unsure if this is DOB of magnalium rim fame ? That DOB looks like great fun! That DOB looks like a kids bike to me... Not sure quite who it's aimed at. 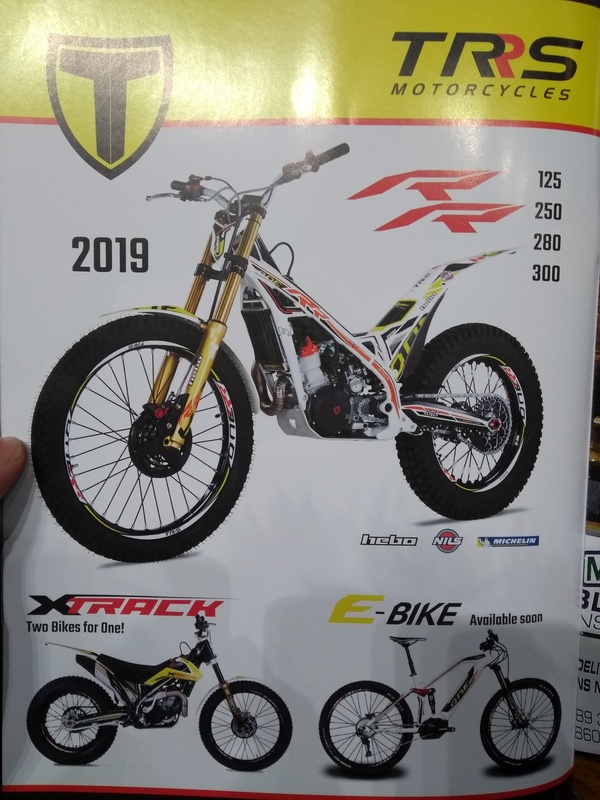 As Dazza says, that GasGas is a real e-trials bike. The DOB looks more like a slightly larger Oset. 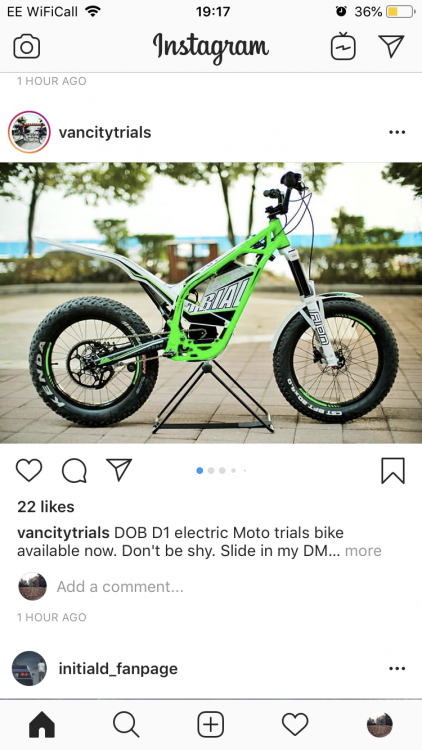 I don't mind the idea of an eMTB but I'm going to wait a few years so that the battery tech slims down (together with the wait) and things become a bit more mature. The MTB industry seems like a bit of a mess at the moment and I'm hoping things might settle down a bit in the next few years. Surely it's just a motorised 20" size bike? I agree it looks small, but that somehow makes it look more fun. That DOB looks like it's got one steeeep head angle! Agreed though, looks more like a kids bike. We had an Oset at TB a while back and we had a quick roll in the warehouse on it (after being told to by the owner :p) - I can see how they'd be a shitload of fun. 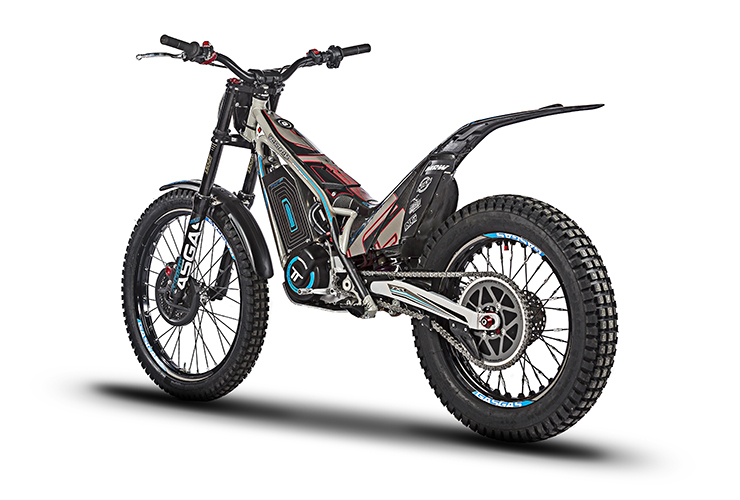 Electric motors in cars are getting interesting with all the torque vectoring they're doing - there must be so much scope for that for motorbikes too, especially mototrials stuff. Not just a slave to a conventional powerband from a combustion engine, getting able to have torque/power applied pretty much however you want.